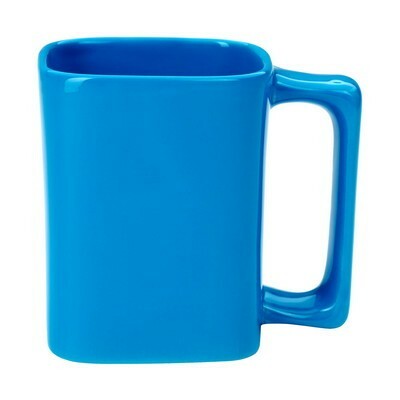 The 11 oz. White Square Mug has a compact shape and comes in an eye-catching red color. 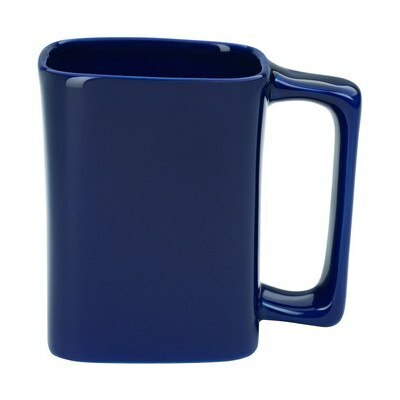 The 11 oz. White Square Mug has a compact shape and comes in an eye-catching red color. Its construction and design meets FDA requirements. Imprint your company’s logo on the large imprint area, to boost your brand’s visibility. 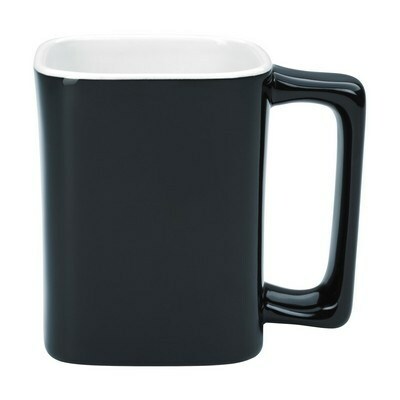 The mug makes an excellent gift for coffee and tea lovers. 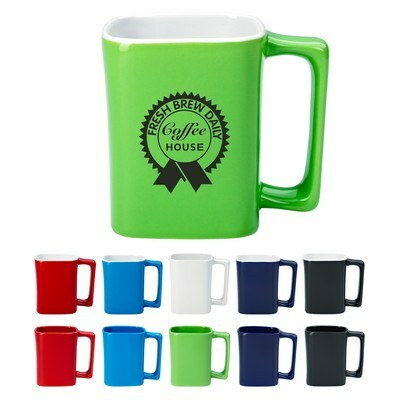 The recipient is sure to glance at your company’s logo every time they take a sip of your favorite beverage. 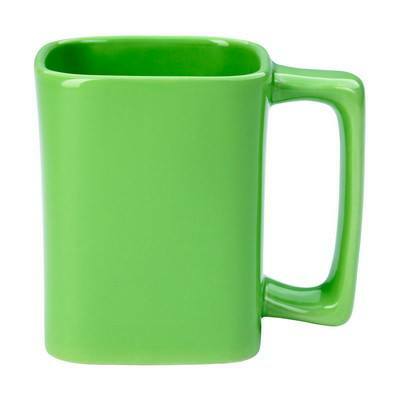 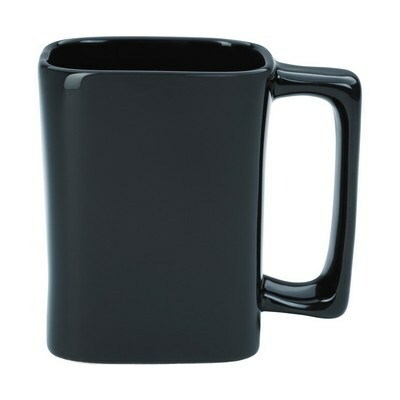 Give away the mug at trade fairs, carnivals, and community events, to maximize brand exposure.